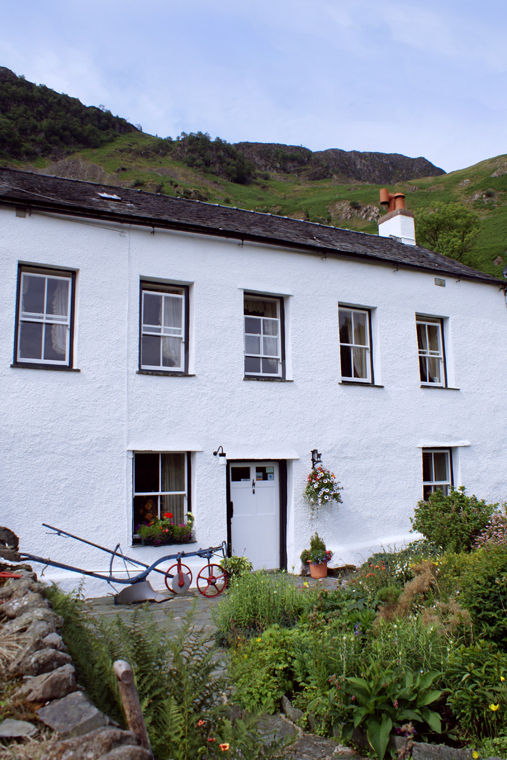 The farm offers bed & breakfast accommodation with 3 comfortable double bedrooms, all of which are centrally heated, include tea & coffee making facilities and have scenic views of the nearby Borrowdale fells. Two bedrooms are en-suite and one bedroom has its own private facilities (all with showers, not baths). 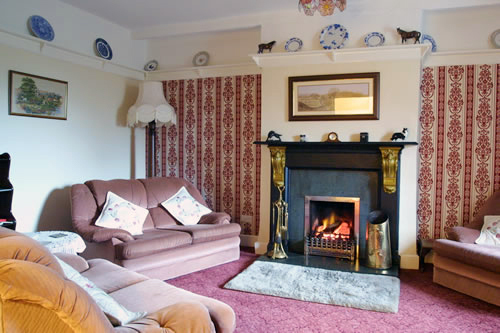 There is a guest's lounge with TV, books to browse through and a welcoming log fire for those cooler evenings. Packed lunches and flasks filled available on request. Drying facilities are available for walkers, as well as a cycle storage. This is a non-smoking establishment. Sorry no pets allowed. 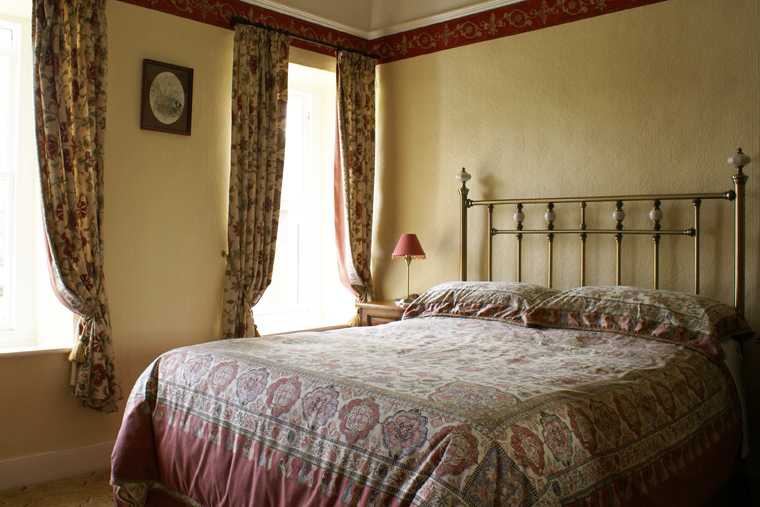 Tariff for en-suite bed & breakfast is £32.00 - £36.00 per person per night. 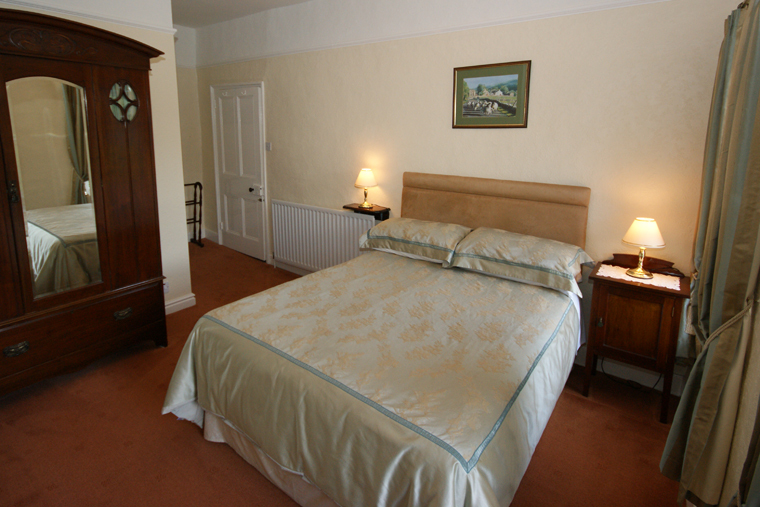 Tariff for bed & breakfast with private facilities is £29.00 - £31.00 per person per night. To find out more about enjoying bed & breakfast at the main farmhouse, or to make a booking, please contact us directly. Sat - Scafell Pike hopefully. Sun - Skiddaw. Thank you for a lovely relaxing stay, again! !